You may typically sell in a particular currency, like Euros, but for an individual proposal it may need to be in a different currency, like USD. It's easy to change your currency on a proposal. 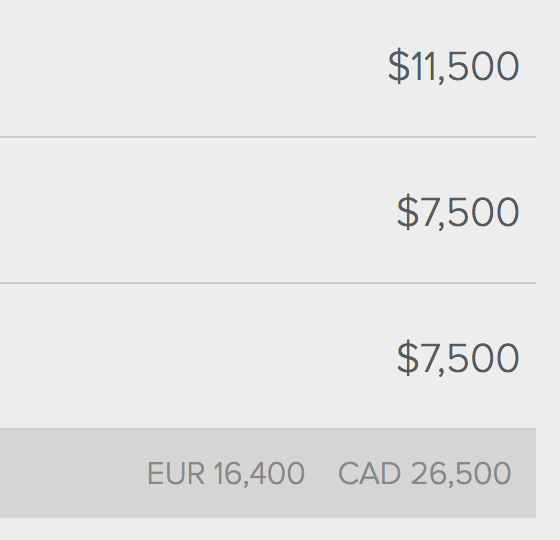 To do so, go to the right hand panel and select your currency from the drop down. 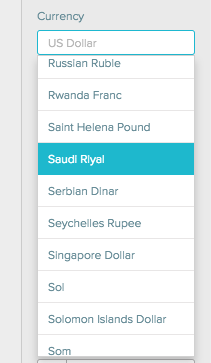 Then find your new currency in the drop down search.